Zebras are well known for their beautiful stripes. Just like the other animals, they have amazing coats that offer useful insights and ideas to fashion industry. Zebras are closely related to the horse and donkeys. 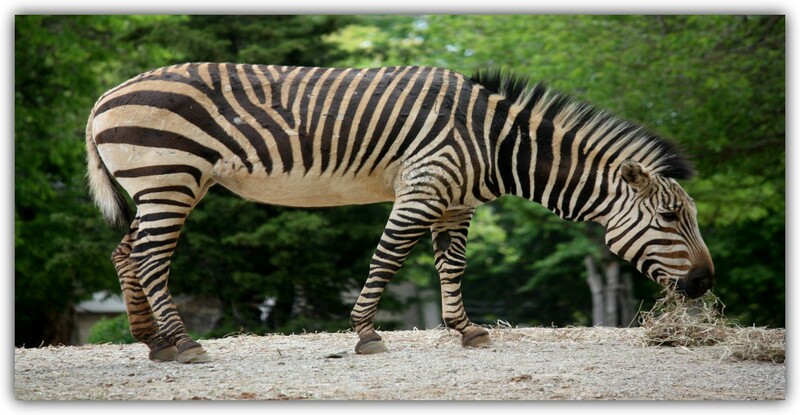 They do interbreed sometimes, giving birth to zebroids. The zebroid can be zedonk, zenkey, zorse, zebra mule, zonkey or zebmule. Depending on which species they interbreed with. Most of the zebroid are usually sterile and infertile. This is due to the odd numbers of chromosomes. As a result the process of meiosis is interrupted. Making it difficult for them genetically. Zebras are native to Africa. Mainly found in the Savanna, grassland, mountains and semi-arid areas. Their main dish is grass. But they do consume leaves, herbs, bark and shrubs occasional. They are herbivores and spend most of their time feeding. 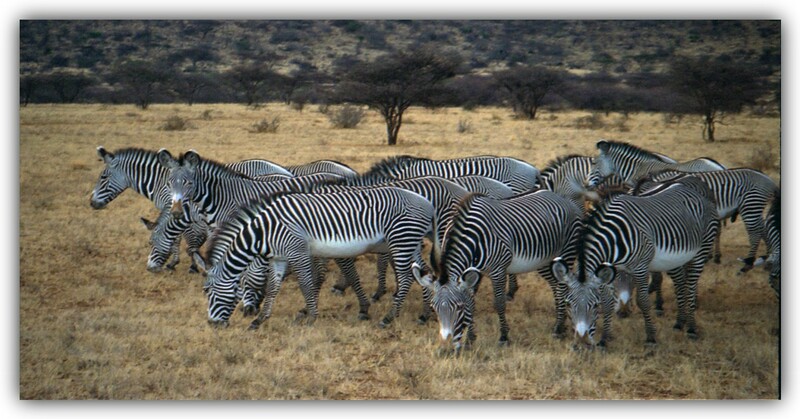 Zebras are social animals hence live in groups. The groups known as harems with a dominant male or bachelor for the young male zebras. When attacked, they fight as a group. Whereby the baby zebras, foal, are placed in the middle as the dominant male fight the predators. They are good at escaping their enemies, by running in zigzag(galloping). Their kicks are also dreadful. Just like giraffes, zebras sleep while standing. The stripes not only gives zebras a beautiful look. But helps to disperse heat from the bodies by roughly 70%. It also offer camouflage from the enemies. Just like human fingerprint, zebras’ stripes are unique to each zebra. Meaning no two zebras can have same stripes. Foals are able to identify their mothers using the stripes. The foal will have brownish and white stripes while growing up. Then turn to black and white, as they mature. Foal have brownish and white stripes. Do you know about the famous Wildebeests Migration? (If not, worry not, will give you full details in the next post.) Zebras do take part in this migration. 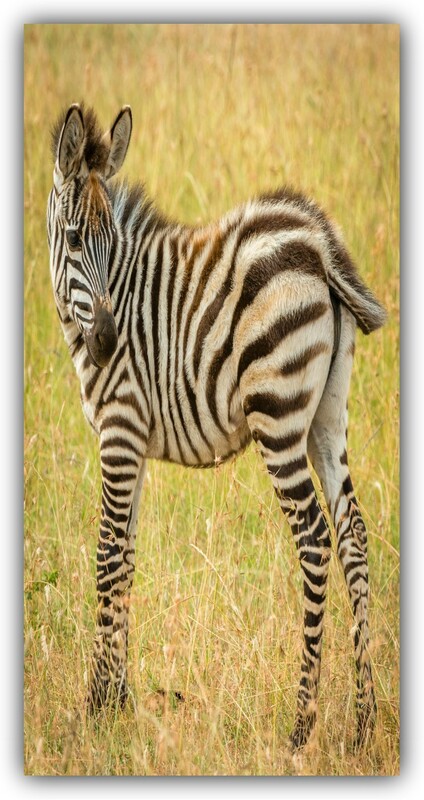 They are the most common species of zebras and widely distributed. They can be found in Ethiopia, Kenya, Uganda, Tanzania, Botswana, South Africa, among others. This species is stable and not endangered. They can easily be spotted in game reserves. They do stay close to water bodies and consume water regularly. They are the most social species among zebras. They are at risk of hunting for their meat and skin. They are native to south-western Angola, Nambia and South Africa. Just as their name states, they are found on mountain slopes, grasslands as well as woodland. They are not as social as their counterparts, plain zebras. Their groups are much smaller. They compete for space with humans practising agriculture. Also hunted for food. They consume water on a daily basis. They are vulnerable species as per the IUCN Red list. They are also known as imperial zebras. They are rare and endangered species of zebras. Yet the largest one of them all. They are found in Ethipoia and Northern Kenya. They are found in semi-arid grasslands. Unlike other species, they do not stay in groups. They rarely maintain any social bonds. They are one of the special five of Samburu National Reserve. They can stay up to five days without taking water. 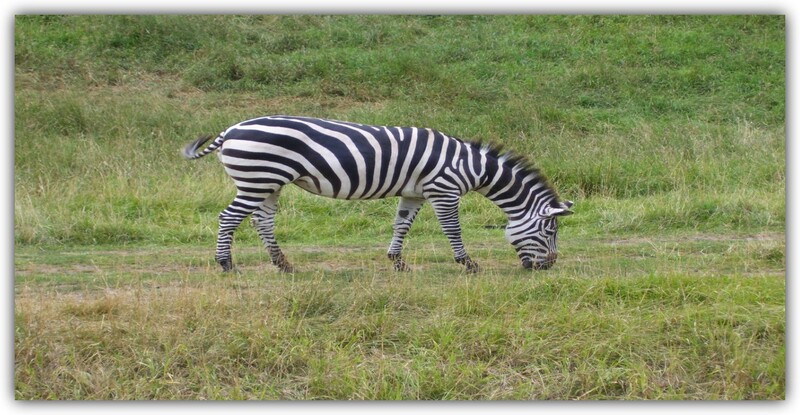 Zebras are found in almost all games reserve within Kenya. As we continue to promote domestic environment, ensure to visit any park so as to enjoy their beautiful stripes. They can easily be spotted hence need no expertise. ← What is the real and true Justice for Wildlife? Whether it is black on white or white on black, they are utterly gorgeous! Thank you for an interesting and informative post! You are welcomed and thank you for being here.